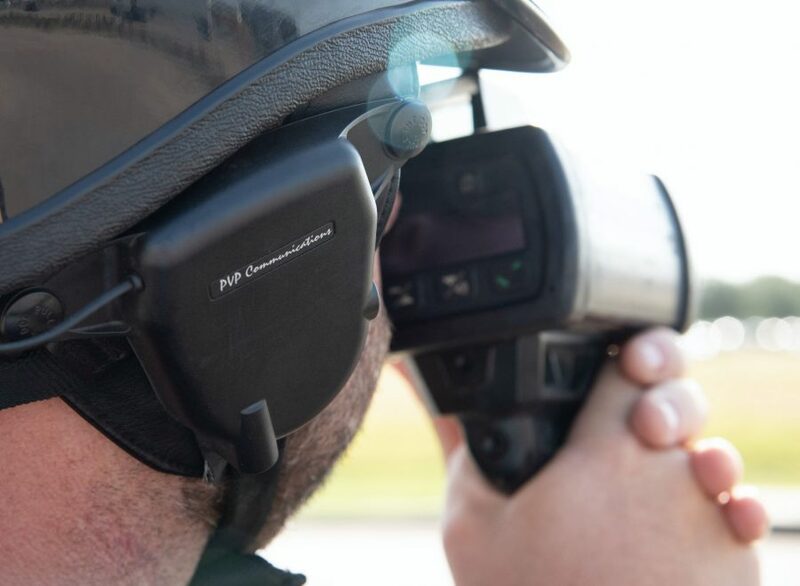 The Grapevine Police Department announced on social media Monday that officers will soon begin issuing more speeding tickets on southbound Hwy 121 near the exit to DFW Airport, a stretch of highway many Flower Mound area residents use on their daily commutes. “We have seen at least four multi-vehicle accidents in the area since the end of December, and believe we can cut down on crashes if drivers will just slow down,” the Facebook post said. The speed limit in the area is 55 mph to accommodate construction in the area. Last week, officers started issuing warnings to drivers in the area, and this week, they will start to issue tickets. Because the area is a construction zone, traffic fines will be doubled.